Showing results by author "Fr. Anthony Messeh"
Too many people stumble through life with an inaccurate view of who God is. They believe in His existence, but don't know how to relate to Him in a practical and meaningful way. As a result, they fail to achieve anything beyond a superficial relationship with their Creator, and live less-than-fulfilling lives. In Whatever, God, Fr. 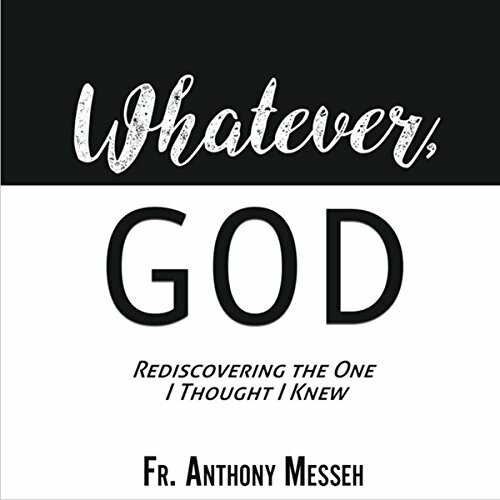 Anthony Messeh shares his unique story and the lessons he's learned that helped him go from a "don't get too close to God because He might ruin your life" Christian, to a fully devoted "I can't get enough of God in my life" believer.